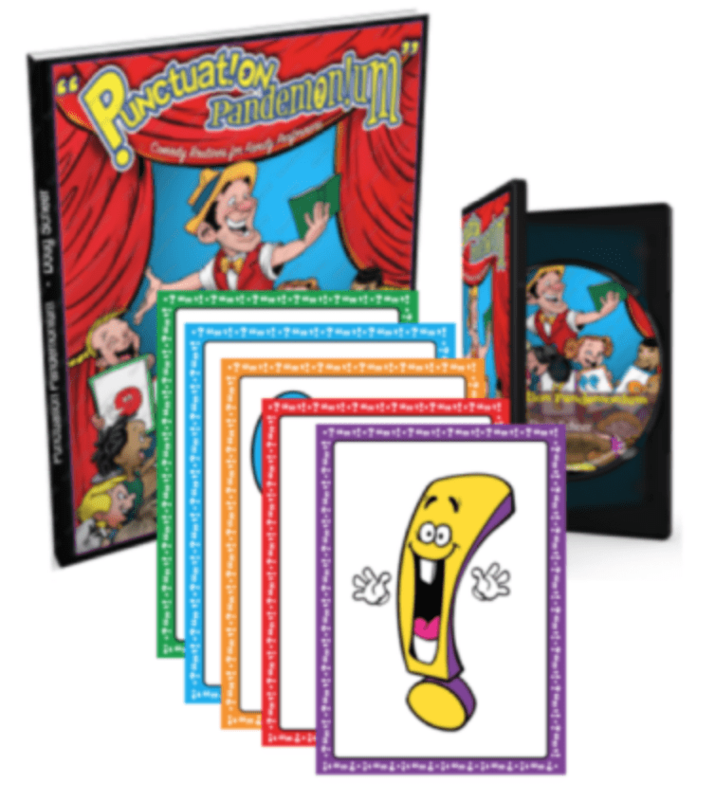 ﻿Hey, KEH Podcast listeners, submit your story of how you connected with a special needs child and you'll be entered to win "Punctuation Pandemonim," Doug's hit comedy routine for family performers. Submit your story before January 20, 2017 for your chance to win. “Click the logo above to join Kids Entertainer Academy and get access to Doug's lecture on creating school shows that sell, plus many more lectures and courses for professional kids entertainers." 1. Standard sized edition of Punctuation Pandemonium will be sent free of charge to the winner of this promotion. 2. A miniumum of 10 entries will be required to have the give away. 3. Only one story per entrant allowed. 4. Stories must be submitted before January 20, 2017 to qualify. 5. Winner will be chosen at random. Each entry will receive one chance to win. Good luck! Want to skip the contest and get your Punctuation Pandemonium Now? Click the store link in the menu above.